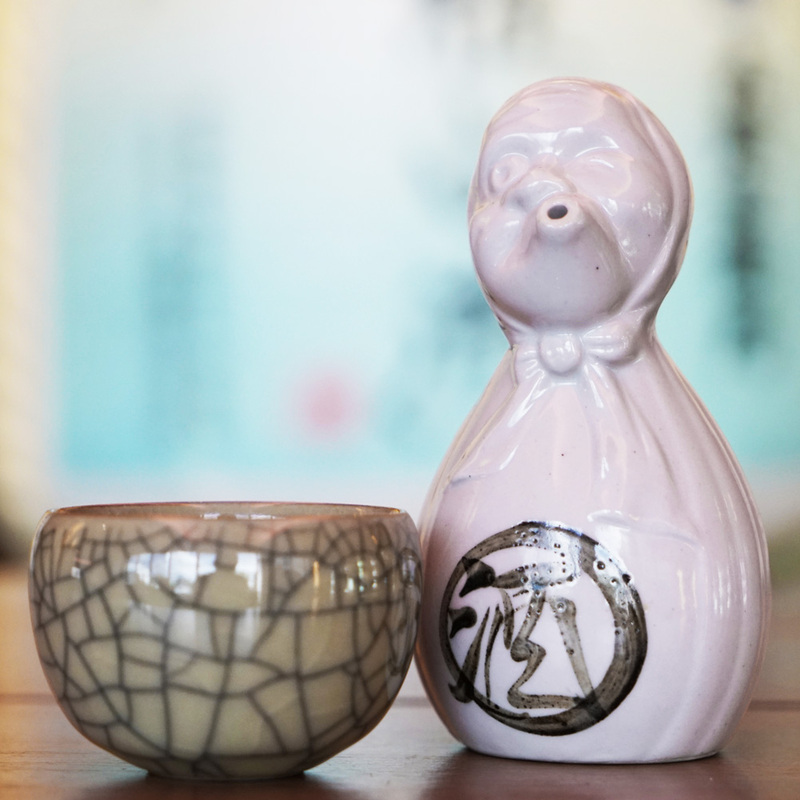 Nomi Tomo Sake Bar – Japanese Sake Bar in KL, Malaysia! ”A concept visualised by its founders, surrounding their passion for quality sake and a celebration of their friendship. 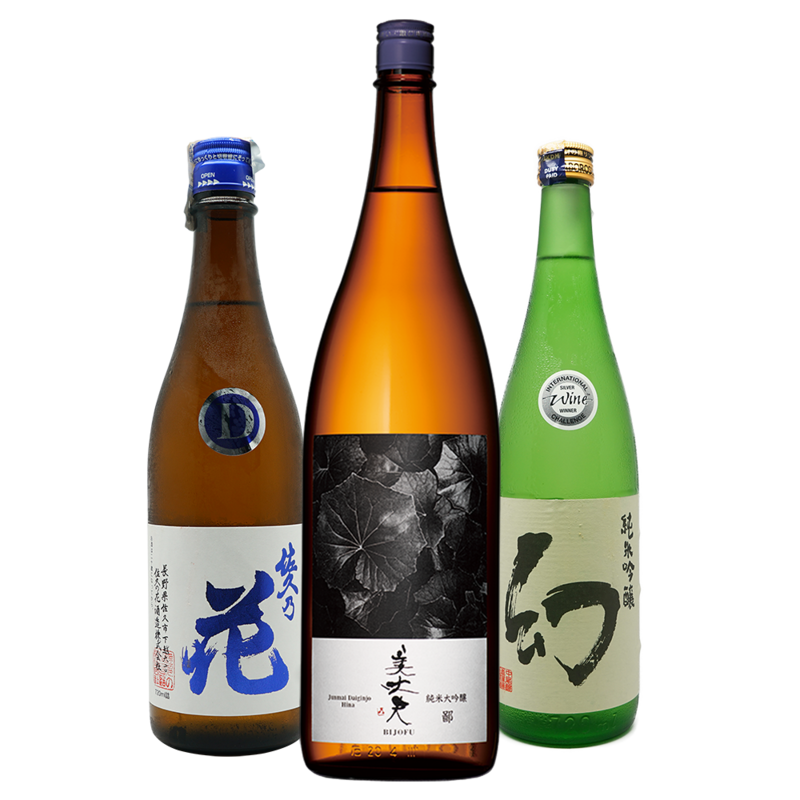 Also spelled saké, (IPA: /ˈsɑːkeɪ/ SAH-kay or American English /ˈsɑːki/ SAH-kee) also referred to as a Japanese rice wine, is an alcoholic beverage made by fermenting rice that has been polished to remove the bran. © 2019 Nomi Tomo Sake Bar.